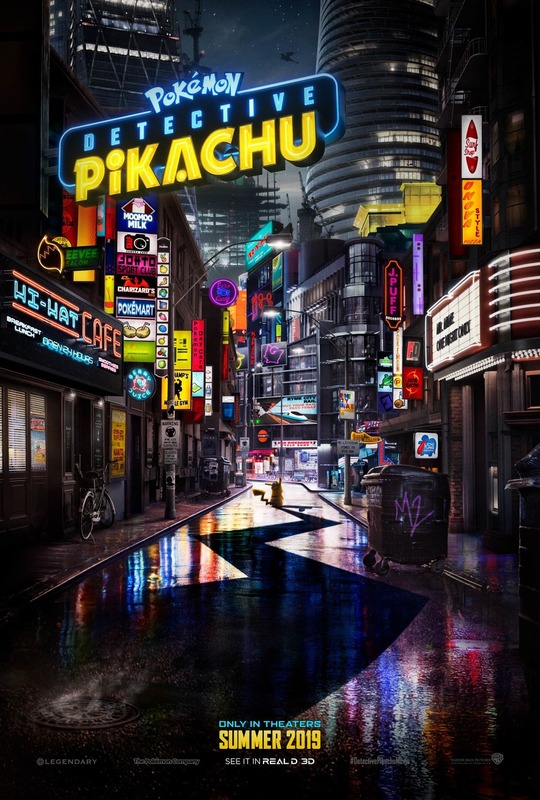 Hot on the heels of the new trailer, Legendary Pictures has released a colorful new poster for the anticipated Detective Pikachu movie which you can check out in full in the gallery below! RELATED: Detective Pikachu Movie Logo Revealed! Detective Pikachu will arrive in theaters on May 11, 2019. 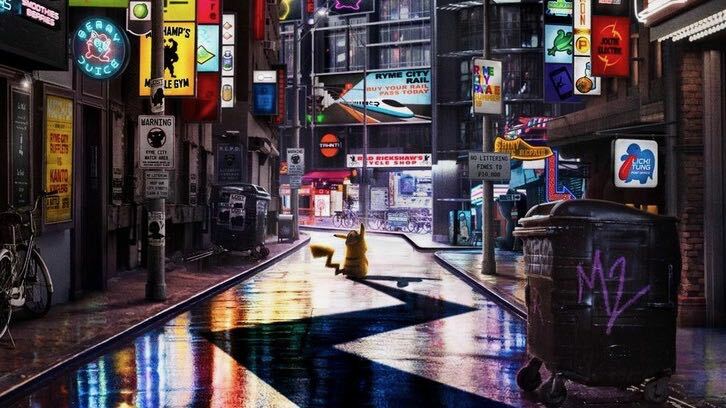 The post Welcome to Ryme City in Detective Pikachu Poster appeared first on ComingSoon.net.